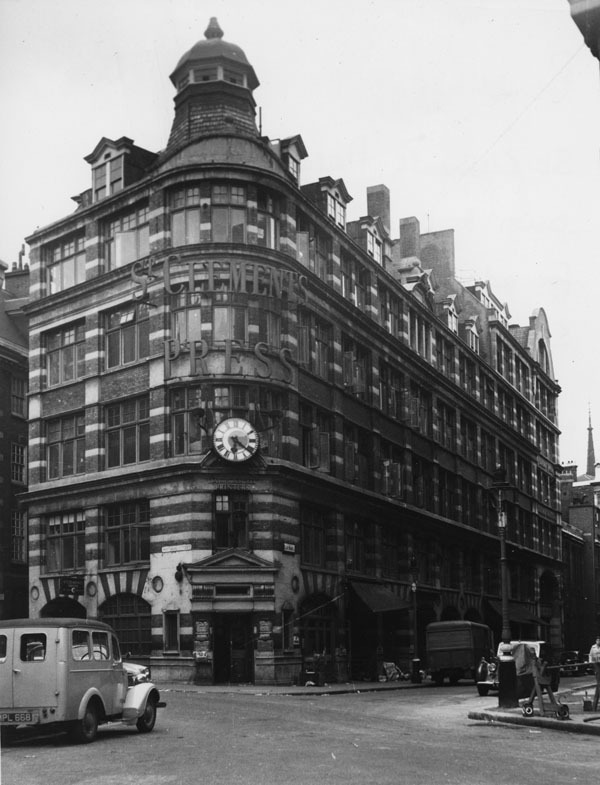 Now home to LSE, 20 Kingsway used to house the Tea Cup Inn – a tea shop for suffragettes. The offices of the Women’s Social and Political Union were at Clement’s Inn and their newspaper printed at the St Clement’s Press on Clare Market. Hayley Reed finds that if you look closely traces of the suffragettes, LSE’s early neighbours, can still be found around our campus today. 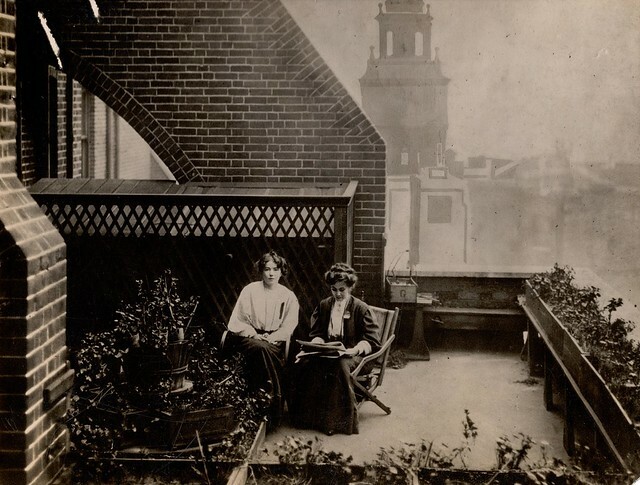 LSE moved to Clare Market and Houghton Street in 1902 to occupy the newly-built Passmore Edwards Hall – and was surrounded on all sides by suffragette affiliations. When the Tea Cup Inn opened in 1910 on the ground floor and basement of 20 Kingsway (then known as Bank Buildings), the Women’s Social and Political Union (WSPU) general office was at 4 Clement’s Inn, and had been since 1906. The Tea Cup Inn was run by Alice Mary Hansell (and for a short time Marion Shallard). Tea shops like this were known as safe spaces for suffragettes to meet. The Tea Cup Inn advertised in Votes for Women and was close to the WSPU offices at Clement’s Inn. When the London Opera House opened in 1911 it was used as a large meeting space and the Tea Cup Inn found itself conveniently located just across the road. The London Opera House is now the Peacock Theatre, which, along with 20 Kingsway, is now part of LSE. In 1912, Emmeline Pankhurst moved the WSPU office to Lincoln’s Inn House on Kingsway and ousted the Pethwick-Lawrence’s. The Tea Cup Inn remained extremely well-placed for the WSPU and in 1914 also advertised in The Suffragette, the Pankhurst’s newspaper. Alice Mary Hansell ran the Tea Cup Inn until she died in 1923. 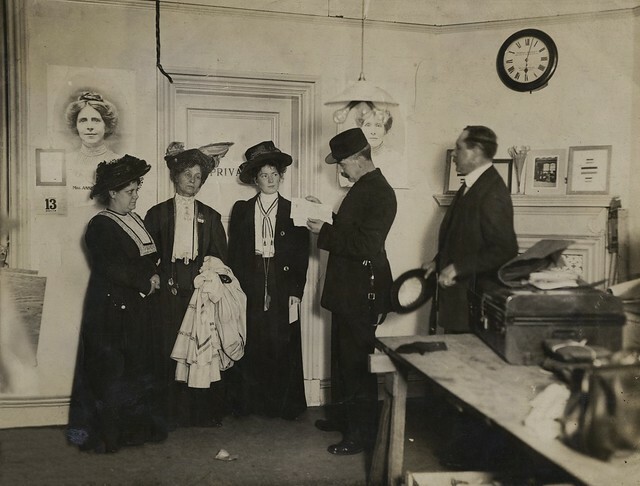 Emmeline Pankhurst founded the WSPU in 1903, and she, Christabel Pankhurst and Flora Drummond were famously pictured being arrested from Clement’s Inn in 1908. 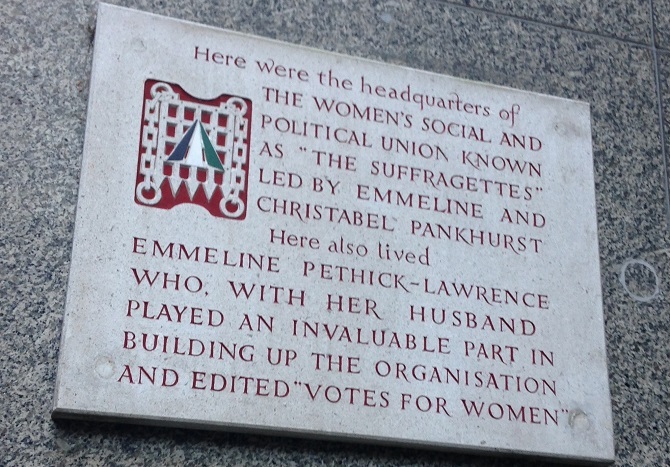 Clement’s Inn now contains LSE offices and a plaque commemorating the WSPU, specifically Emmeline and Christabel Pankhurst and Emmeline Pethick-Lawrence, can be found on the wall just outside the entrance of Tower 3. 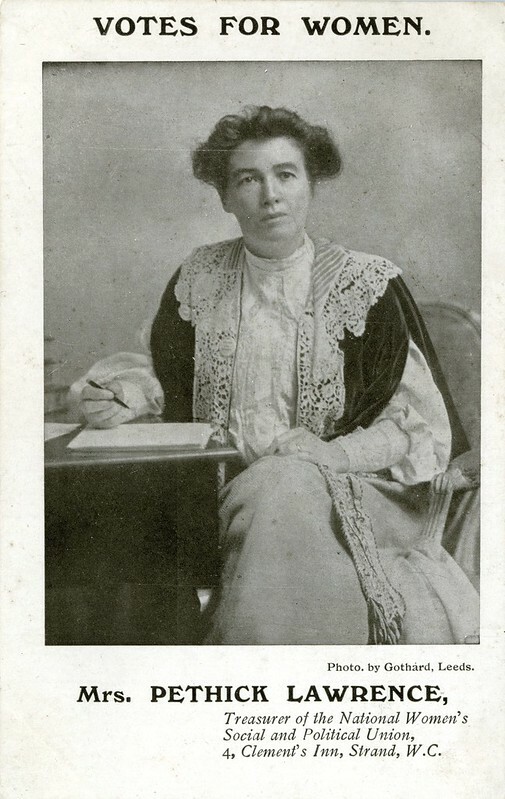 Two other prominent WSPU members were Frederick and Emmeline Pethick-Lawrence, who owned and edited the WSPU newspaper Votes for Women. Founded in 1907, Votes for Women was printed at the St Clement’s Press on Clare Market until 1912. St Clement’s Press is the St Clement’s Building and Waterstones Economists’ bookshop on Clare Market. Another early LSE neighbour was the Aldwych Skating Rink. During the 1911 census boycott, the WSPU gathered at the Aldwych Skating Rink after marching down the Strand. Today, these suffragette affiliated buildings are all – except for the skating rink, sadly – part of LSE’s campus. 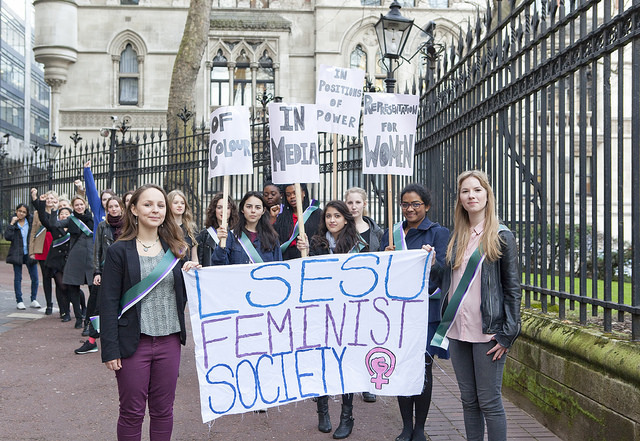 Their history has become linked to our own and in 2014 the LSESU Feminist Society recreated the iconic suffragette march through Clement’s Inn. Women’s Walks app “Women’s Suffrage” route, available free at the iTunes app store. Why don’t we rename Towers after the suffragettes? The Pankhurst Tower would sound and look much better than, for example, Tower 2.